At the invitation of Bishop Matthew Quinn, St Mary MacKillop and Fr Julian Tenison Woods, established the first community of the Sisters of Saint Joseph of the Sacred Heart, at The Vale (now Perthville) in 1872. This Convent was to later become the Motherhouse of the Sisters of Saint Joseph of the Diocese of Bathurst and from here the other Diocesan Foundations were made in Wanganui (New Zealand); Goulburn and Lochinvar (New South Wales); Westbury (Tasmania) and Bungaree (Victoria) . The Heritage Centre’s educational displays and exhibits tell the story of the pioneering Sisters, those who joined in the ensuing years, their work in rural areas across the Bathurst Diocese and beyond. The growth and evolution of the Congregation’s development and transition is told in an engaging way. An integral part of the Heritage Centre is the Cemetery where over 240 Perthville Sisters are buried, including Sisters Teresa McDonald and Aloysius Braham, who were two of the first group of Sisters to live at the Vale. (Sr Hyacinth Quinlan is buried in Tasmania and Sr Joseph O’ Dwyer, in Macquarie Park NSW). 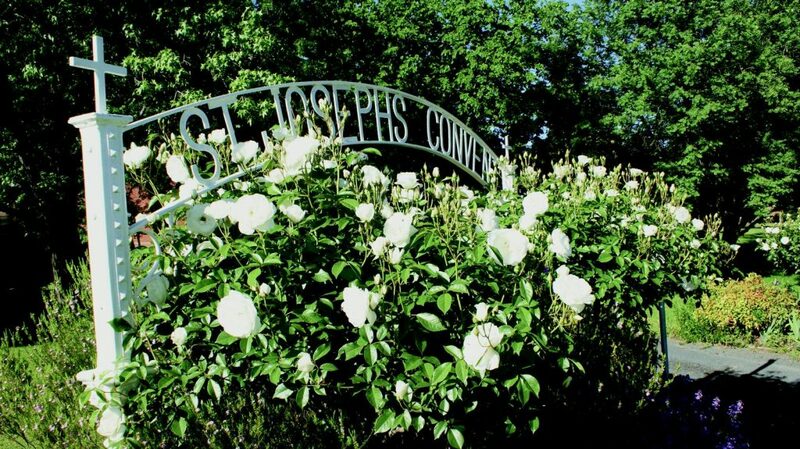 St Joseph’s Heritage and Conference Centre is situated in the picturesque village of Perthville, 10kms south west of Bathurst a thriving regional centre in the Central West of New South Wales.